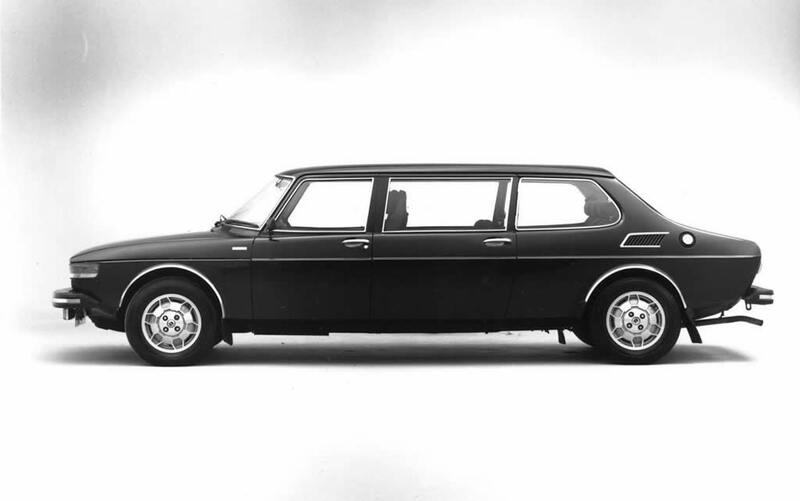 Trollhättan, Sweden — Although the regular Saab 99 Sedan and WagonBack models already can boost of very large interior dimensions, this “king-size” Saab 99 has them beat by all of 30 inches. 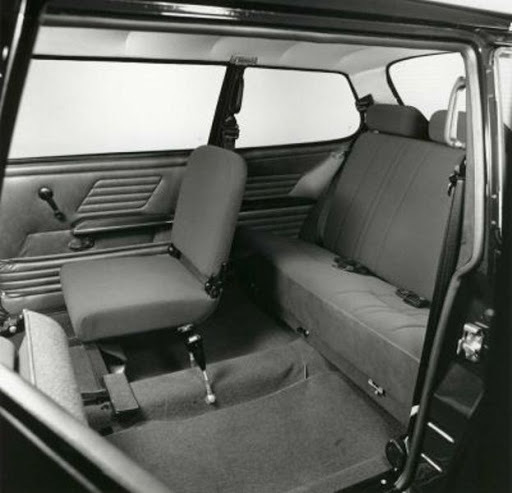 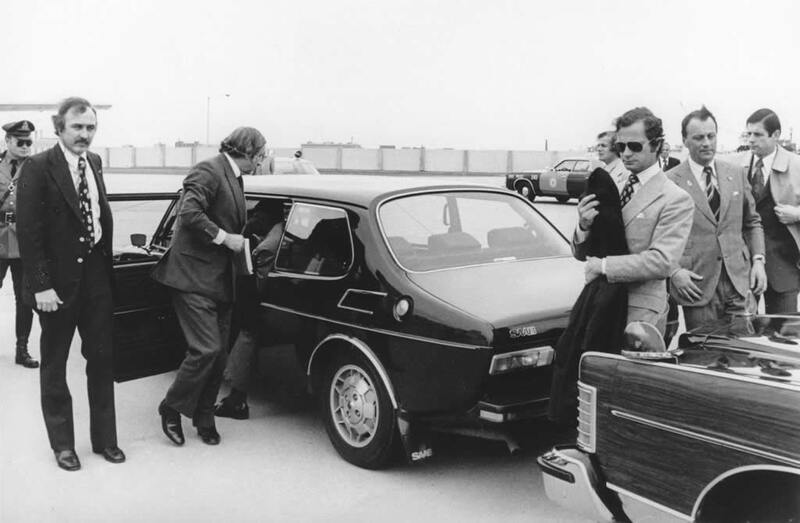 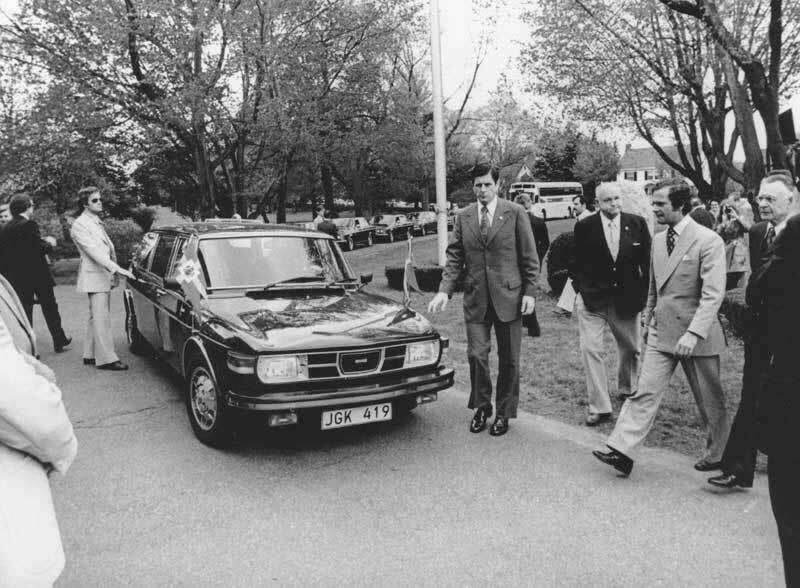 Specially built for the visit to the United States by Swedish King Carl XVI Gustaf, this Saab 99 has been extended a total of 30 inches in length, to be an almost full-sized limousine with jump seats and similar equipment. 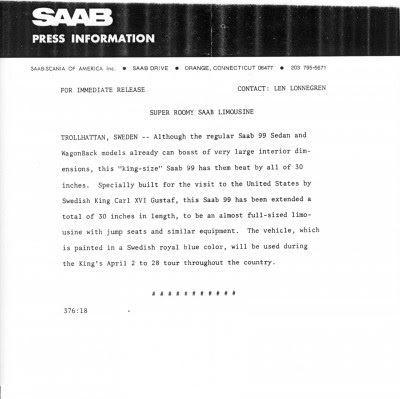 The vehicle, which is painted in a Swedish royal blue color, will be used during the King’s April 2 to 28 tour throughout the country.